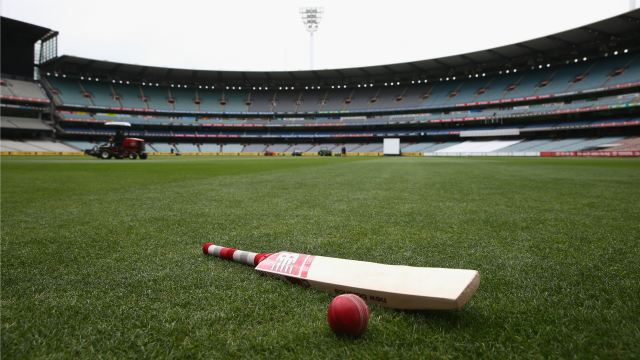 Melbourne, July 6: Women’s Big Bash League (WBBL) players Hayley Jensen and Corinne Hall were on Wednesday banned by Cricket Australia (CA) for six months for betting on matches. Both Hall and Jensen have accepted the charges imposed by CA. They were initially given a two-year ban but 18 months were suspended after both admitted to betting charges on men’s international games, according to espncricinfo. South Australia Futures League player Joel Logan has also received a suspended ban for breaching CA’s Anti-Corruption Code. Hall who has been plying her trade for Hobart Hurricanes in the WBBL said she had placed two bets in two games at the Matador Cup last summer. Jensen who has played international cricket for New Zealand and represented Victoria and Melbourne Stars in the 2015-16 Australian domestic season, admitted to having placed a bet on the result of the Brisbane Test match between New Zealand and Australia in November. Logan said she had placed two bets in connection with the World T20 which was held in March-April this year. The punishments for Hall and Jensen prevent them from “participating in any form of cricket or cricket-related event for a period” until October 21. Cricket Australia’s Head of Integrity, Iain Roy, said: “We take a proactive, zero-tolerance approach to maintaining the integrity of our sport and this includes any form of betting on cricket globally. “Players in Australia are required to complete an anti-corruption education session before they can compete in any competition, including all players in our Underage National Championships. We continually remind players that betting on any form of cricket is strictly prohibited, and this is written into our Anti-Corruption Code.